Reliance Industries, the parent company of Reliance Jio Infocomm silently introduced a new app, namely, JioBrowser in Google Play Store. 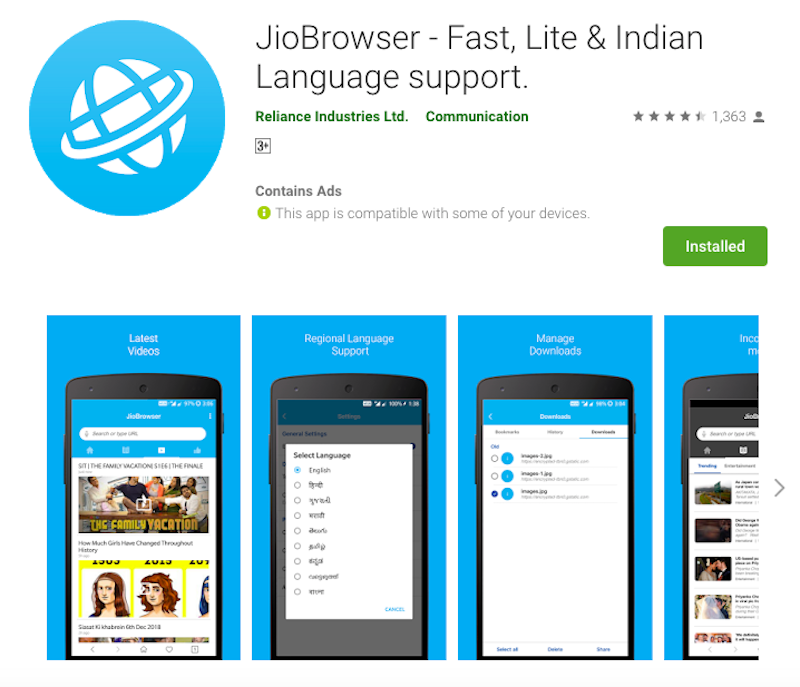 As the name itself suggests, the JioBrowser is a browser app developed by Reliance Industries and it’s said to be ‘Fast, Lite & Indian Language support.’ The current version of the app is 1.3.4 and it requires Android devices running Lollipop 5.0 and above. It’s light in weight at 4.8MB (size varies with your smartphone) and offers support in eight Indian languages. 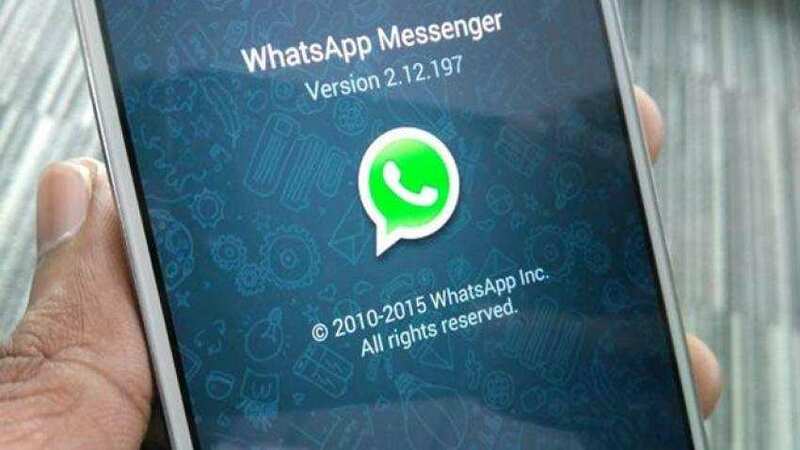 The application is very light, so it may not have all the features of Google Chrome or UC Web browser, but it has all the basic functionalities such as quick access to top sites, private browsing and the home screen displays various news articles across the web msnTarGet.com. The JioBrowser app can be downloaded for free from Google Play Store. The application opened up real quick during the first boot and it has four tabs on the home screen. The first tab is the Home itself which displays quick sites such as MyJio, BookMyShow, AJio and so on. Next to Home tab, we have a News Feed section which displays news articles across various categories- Entertainment, Politics, Sports and so on. The third tab is a Videos tab which of course displays videos from various portals. 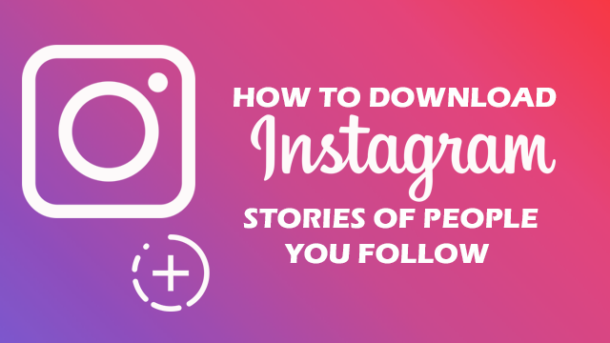 The last tab with a big ‘Like’ icon has all the quick sites such as Twitter, YouTube, Instagram and other popular sites. 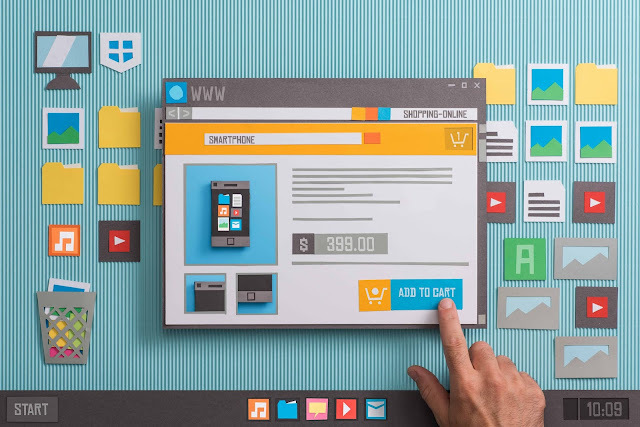 On the bottom, we have the back and front options which allow users to get through a website. There’s a Home Button along with Bookmarks menu and opened tabs button. As mentioned, the JioBrowser app also has an Incognito mode which lets users to privately browse. Now the biggest feature which Jio will be touting is Indian language support. As mentioned above, the JioBrowser app has support for eight Indian languages. Once changed, the entire JioBrowser will display the content in selected language. At first boot, the app asks you to set the preferred language. If you want to change the language in the future, you can do that by heading over to Settings. The eight languages are Hindi, Marathi, Telugu, Kannada, Malayalam, Gujarathi, Bengali and Tamil. The browser also allows you to manually customise text size. The JioBrowser is currently available only to Android users running version Lollipop 5.0 and above. The app is still in nascent stages, but it will get better over the period of time. Jio is also seeking feedback from users to improve the application. The JioBrowser app takes on other lightweight browser apps such as UC Browser Mini, Opera Touch and so on. The addition of Indian language support will draw a lot of attention to the JioBrowser application. Google chrome is the most used web browser in the world. But do you know what the best part is? Along with most used one, it is also the most trusted, authentic and safe web browser on the planet earth. But before blessing you with the step by step guide for deleting Cookies and Cache, here’s what you need to know about the difference between caches and cookies. A cookie is used to store information to track different characteristics related to the user, while the cache is used to make the loading of web pages faster. Hopefully, you won’t fall in the confusion zone of different between Cookies and caches again. Here, the purpose of both cookies and caches is same, that is to store the data in the machine of the client. But why do you want to know How To Delete Cookies In Chrome? or Why do you want to delete cookies? Maybe any of your tech geeky friends have suggested you that “you must keep cleaning the caches and cookies from time to time, otherwise pages in your Chrome web browser will load too slow.” Then he/she is right upto a good extent. Not the perfect extent because you need not clear cookies all the time. Rather, many times, cookies get expired with the passage of duration. But, talking about the caches, they’re left in the client’s machine until and unless removed manually. And, today let’s begin with How To Delete Cookies In Chrome without further ado. Step 1: Visit the “Tools” menu in your chrome browser. Step 2: Now click on options and then hit on Under the Hood button. Step 3: Given in the “Privacy” section, just hit on “Show Cookies” button. Step 4: Now a new window will open up which will contain the list of all the cookies though. Next step will be either to click on “Remove all” if you want to delete all the cookies or you can choose the select the ones you’re willing to delete. Step 4: Now all the cookies must be blocked on your Google Chrome. Concluding with one important message that these steps are almost similar and can be used to delete the cookies and caches in almost all the browsers that are Google Chrome, Firefox, Opera, Internet Explorer, Safari, Microsoft Edge, Maxthon, Flock, SeaMonkey, Avant Browser, K-Meleon, Konqueror, Netscape, Omniweb, Lynx, Amaya, AOL Explorer, iCab, Mosaic, Mozilla Application, iBrowse, Netsurf, GNOME Web, Shiira, Links, Erwise, xombrero, Oracle PowerBrowser, Conkeror, AWeb, ViolaWWW, MacWeb, Camino, AMosaic, Arachne, Worldwide browser, IBM Web Explorer, Cyberdog etc. And, with this, all your major queries will also be solved such as – Clear Cookies Chrome Android, Chrome Cookies Location, Chrome Clear Cache for Site, How to Clear Cookies on Android, Enable Cookies Chrome Mac, Clear Cookies Internet Explorer, Clear Cookies Firefox, How To Clear Cookies on Mac. 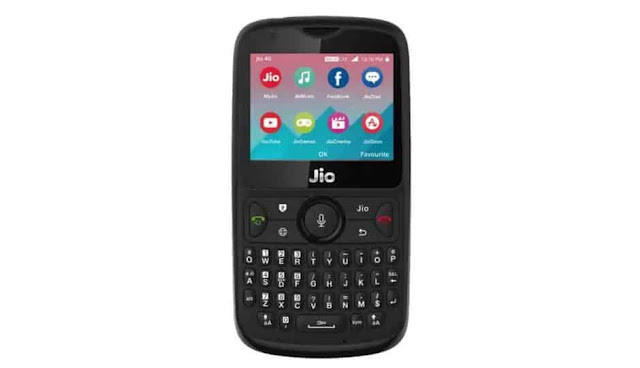 Today in this article of MsntarGet.Com, we will take you through each and everything you will ever need to know about How To On Hotspot In Jio Phone 2, Keypad, 1500, Step by Step in Hindi. Apart from that, we’ll also share the tips and tricks (working in 2019 and beyond) with you. The day when Jio Phone was launched on this planet earth. Everyone and their mom thought that it will solve all existing problems non-smartphone owners have in a current high-tech era that is – from Video Calling to Whatsapp in just 1500 Indian National Rupees self-claimed “India ka Smartphone.” But, it was not like that, it just took days for people to understand that India ka Smartphone is pragmatically not so smart to solve each and every problem. Without further ado, you must have these two things very much clear in your mind. 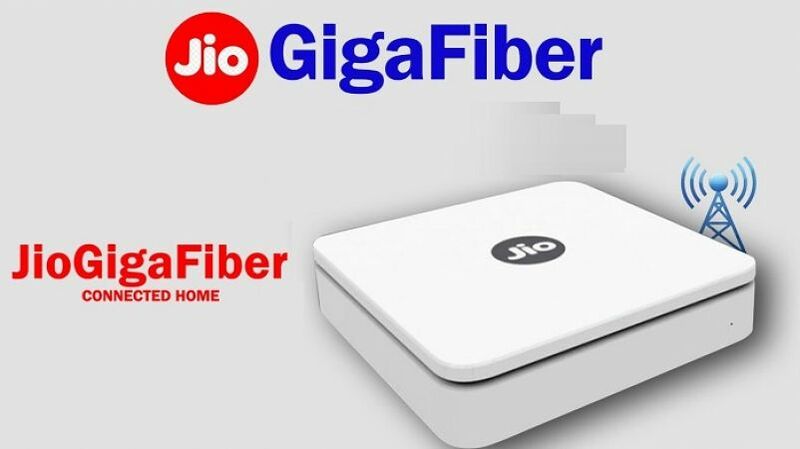 First, as of now, on the original operating system of Jio Phone and Jio Phone 2 that is – KaiOS, it is impossible to switch on the Wireless fidelity Hotspot and then using the Jio Phone’s internet data to run internet in any other device. Keeping in mind that, this is what maximum people and the general public do with their switched on Hotspots. Why? Because keeping the original specifications of Jio Phone in mind, it is obviously quite easy to switch on the in-built wi-fi of your mobile phone and connect it to some another Hotspot device and then use the internet flawlessly. But when it comes to switching on your own Jio Phone or Jio Phone 2’s Hotspot, it’s not that easy. Although possible, yet either by changing the operating system of your own mobile phone or through the tricks that are given below. Before unveiling those tricks, team Fun2ind.com just wants to disclaim here that our purpose of unveiling this truth is not to undignify any Youtuber’s channels efforts or anything. 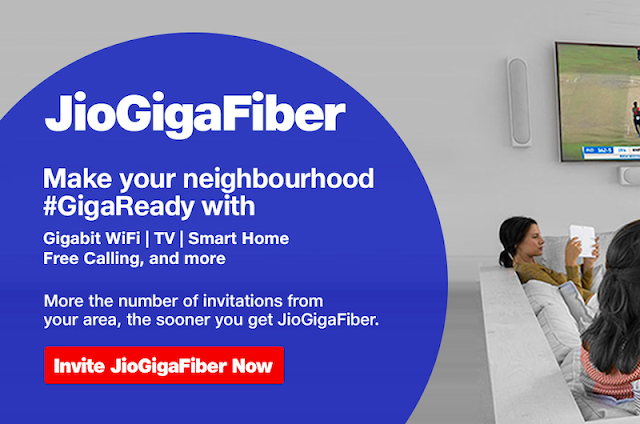 So, here you go, being the “India ka Smartphone” user now, you must be acquainted with the fact that Like Wi-Fi (having full form Wireless Fidelity), Bluetooth is also another mean of connection. 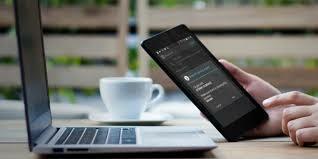 Moreover, if you’re even little bit interested in the Tech sector, you must be knowing that just apart from wireless fidelity, Internet connectivity is also possible flawlessly even with Bluetooth connectivity. And, you will be shocked to learn that, this is what all the YouTubers making the video of Hotspot/ Internet connection in Jio Phone are doing. Although just to reveal all the tips and tricks in short in front of you, we wanted to say that, soon We’re going to upload a new in-depth guide of working tips in 2019 for running Jio Phone and Jio Phone 2 Hotspot without any error. Thus, please stay connected with us. Needless to say, Hotspot has now become the need of an hour. And, within any time period soon, Jio Phone and Jio Phone 2 making engineers will have to implant this technology of internet connectivity in their so-called India Ka Smartphone. Although it won’t matter much if they do it with the software update or with any new launch like Jio Phone 3. Now, there must be some name given to your Bluetooth device of Laptop and Smartphone. From the list of devices that are discovered, please make sure to click on the name of the device you are willing to connect to. For example, the name of BT (here BT refers to BlueTooth) of your Smartphone is ATB and the name of BT of your Laptop or Personal Computer is MsntarGet.Com. Then from Smartphone click on fun2ind.comwhile vice versa is not necessary and pairing will start. To simplify their prepaid portfolio, telecom operators made a significant move last month. 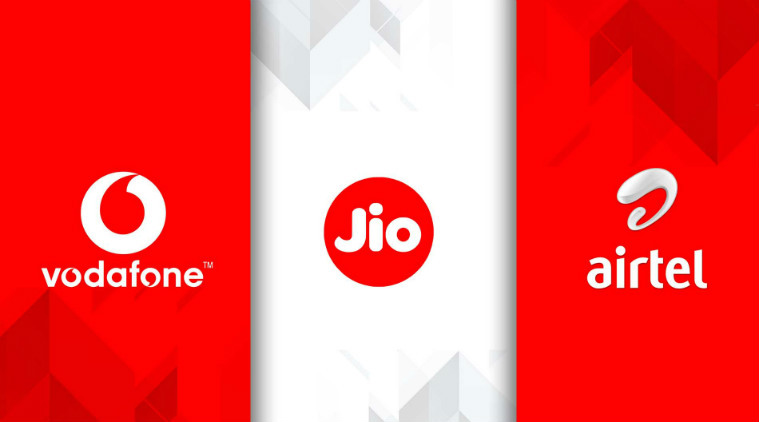 The private telecom operators except for Reliance Jio, notably including Bharti Airtel, Vodafone Idea and Tata Docomo officially resorted to removing certain recharges from their portfolio, and introduced minimum recharges which would keep the subscribers’ incoming and outgoing calls on when they ran out of a prepaid plan. 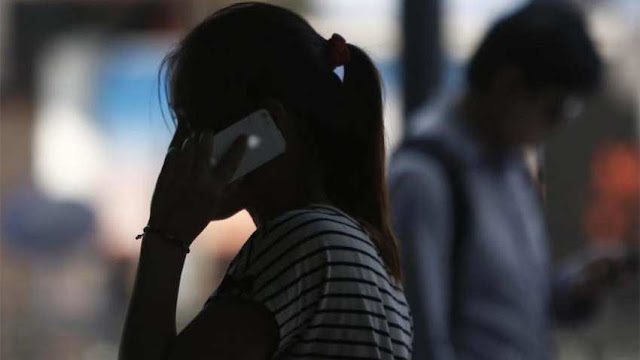 The telcos made this move in an attempt to increase their average revenue per users (ARPU) and to weed out non-paying customers from their subscriber base. Previously Airtel and Vodafone Idea had introduced minimum recharge plans of Rs 35, Rs 65 and Rs 95, however, as per our latest observation, Airtel has introduced a new minimum smart recharge plan of Rs 23. Read ahead to know more about Airtel’s new minimum recharge pack. Airtel subscribers can catch the details of this new recharge under the Airtel’s ‘Smart Recharge’ section on the official Airtel website. Previously Airtel was offering smart recharges starting with Rs 25. Unlike other smart recharges which offer talk time, data and rate cutter benefits, this plan is merely going to extend the validity of the subscriber’s plan and is going to offer other services like SMS and calling at the usual rate. This plan will extend the account validity by 28 days and will provide all local and STD calls at 2.5p/sec. Further, the SMS will be charged at Re 1 for local SMS and Rs 1.5 for national SMS. Apart from that, this plan does not bundle any data benefit. The other smart recharges listed on the Airtel official website start from Rs 25 and go as high as Rs 245. The second Rs 25 Smart Recharge ships a talk time of Rs 18.69 to the subscribers along with 10MB data which is valid for 28 days. Next on this list is the Rs 35 Smart Recharge which ships Rs 26.6 talk time to the users and it also offers the rate cutter benefit with a discount of 60 paise per minute or 1 paise per second. It also bundles 100MB data for 28 days validity period. The other two smart recharge of Rs 65 and Rs 95 offer full talk time benefit of Rs 65 and Rs 95 respectively. Firstly, the Rs 65 plan offers 200MB of data, while the Rs 95 Smart Recharge ships 500MB of data to the users. Additionally, the Rs 95 Smart Recharge cuts the price of voice calls to 30 paise per minute, whereas the Rs 65 plan ships the same voice calling rate of 60 paise per minute. There are also other highly priced smart recharges of Rs 145 and Rs 245 listed on the Airtel website. As per the information provided, the Rs 145 Smart Recharge ships 1GB data to the subscribers with full talk time of Rs 145 and also brings down the voice calling rate to 30 paise per minute. There is also the Rs 245 Smart Recharge from Airtel which also ships the full talk time of Rs 245, and offers voice calling at 30 paise per minute along with 2GB of data for a validity of 84 days. 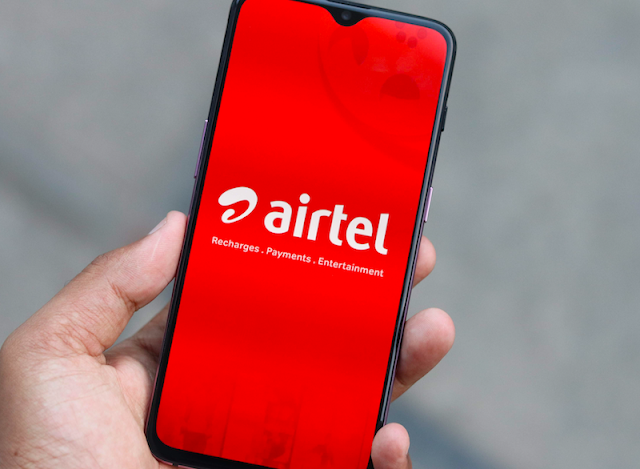 The Airtel official website lists that these smart recharges are available in select circles only including Tamil Nadu, UP West and Punjab, however, as the hype of minimum recharges grows, these plans are expected to be available for subscribers of Airtel in all other circles as well. Vodafone Idea has been disappointing prepaid customers in recent times, but on the sidelines, the telco is bringing new tariff plans as well. Vodafone India has now come up with a new prepaid recharge of Rs 159 taking on Airtel and Jio’s Rs 149 prepaid plan. Same as Bharti Airtel, Vodafone is also providing 1GB data per day for a period of 28 days, which takes the overall data benefit for 28GB. Alongside the data benefit, Vodafone is also shipping 100 SMS per day and unlimited voice calling benefits for the entire validity period. Reliance Jio is also providing 1.5GB data per day for the same validity period of 28 days. Do make a note that this prepaid plan is valid only for select users. As mentioned above, Vodafone has matched Bharti Airtel with the benefits of the Rs 159 plan. Vodafone is giving unlimited voice calling with a cap of 250 minutes per day and 1000 minutes per week. Furthermore, Vodafone is also capping the voice calls to 100 unique numbers during the entire validity period. Coming to the data benefit, Vodafone is providing 1GB of data per day for 28 days, which makes it 28GB of data benefit for the entire validity. Lastly, users will also get 100 SMS per day benefit, but the SMS benefit varies with every circle. In some circles, Vodafone is offering 100 SMS per day, while in some circles, it’s giving 100 SMS for the plan validity period and in some circles, it’s not providing any SMS benefits at all. The plan is valid for 28 days from the date of recharge and it’s valid to select users across all the Vodafone 4G circles. 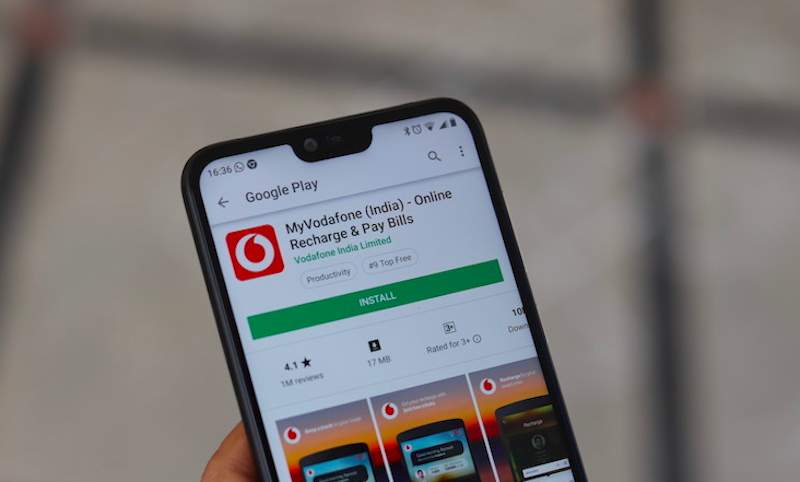 As it’s clearly known, Vodafone has introduced this prepaid plan to take on Jio’s Rs 149 plan, which has been one of the best-prepaid plans under Rs 150 since the start of 2018. However, Vodafone fails to beat Jio as the Mukesh Ambani-owned telco is giving unlimited voice calls without any FUP limit, 100 SMS per day and 1GB of 4G data per day for 28 days. And more importantly, the plan is valid across all the 22 telecom circles in India. Like Vodafone, Airtel is offering the Rs 149 plan for select users in all the circles, again with slight variations in benefits. Airtel is giving 1GB of data per day along with unlimited voice calling without any FUP limit and 100 SMS per day for a period of 28 days, same as Vodafone. For some users, the same plan gives 1GB of 4G data for the entire validity period of 28 days and unlimited voice calls for 28 days. Just a couple of days ago, Vodafone has unveiled its entire range of 1.5GB daily data plans starting at Rs 209. Vodafone now has three plans offering 1.5GB data per day, and they are Rs 209, Rs 479 and Rs 529. The Rs 209 plan offers benefits for 28 days, followed by the Rs 479 with 84 days validity and Rs 529 plan which is valid for 90 days. The telco also introduced a slew of other prepaid plans such as Rs 279, Rs 189 and Rs 109. In addition, Vodafone also came up with other recharges such as Rs 189 and Rs 279.